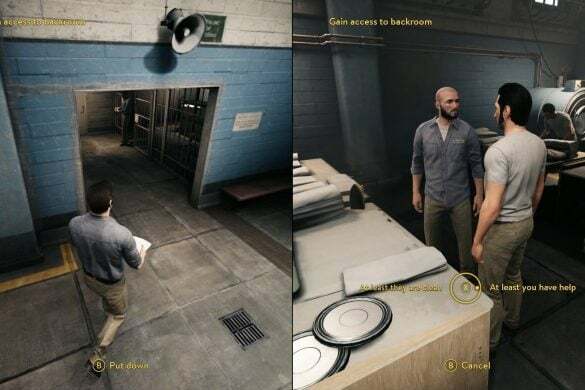 A Way Out PC Game is an exclusive co-op adventure that is best played with friends. 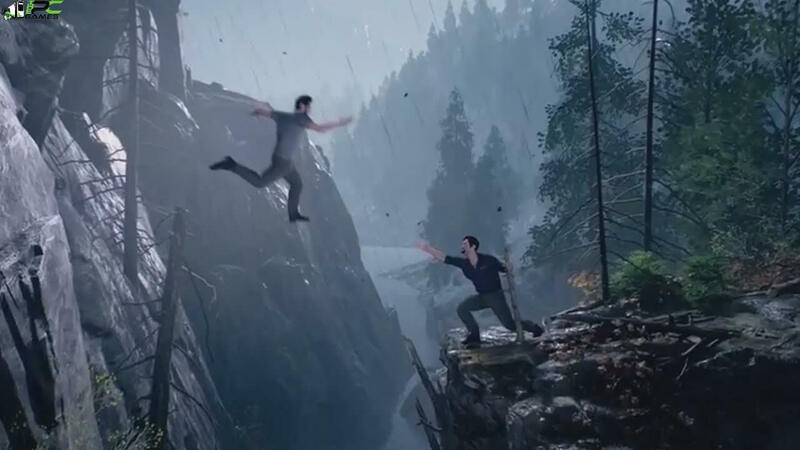 It is presented by the creators of Brothers – A Tale of Two Sons. 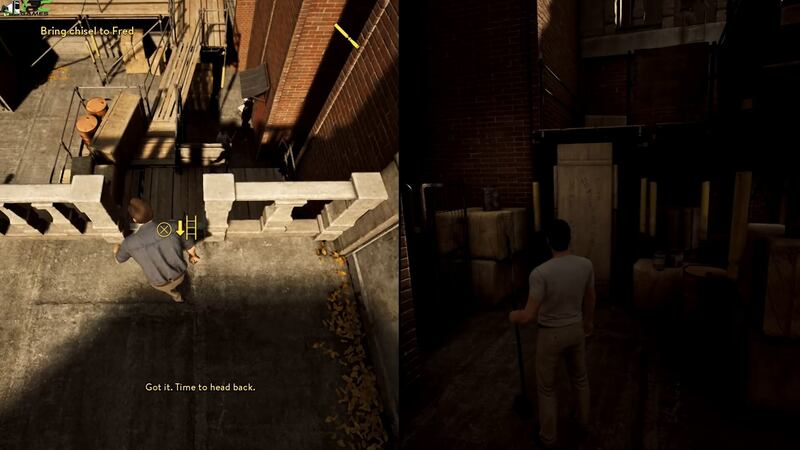 And in this game you play as one of the two prisoners who are making their daring and dangerous escape from prison. 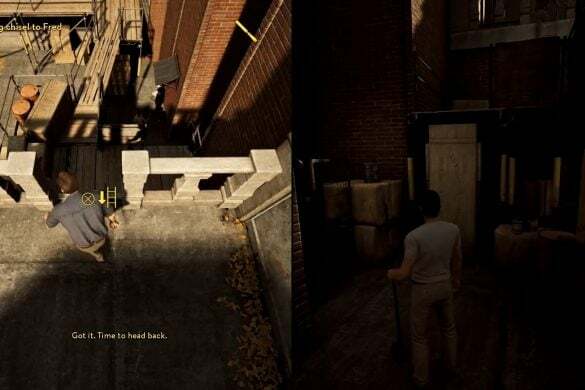 Tings start as a thrilling breakout but quickly escalate into something entirely unpredictable, taking you on an emotional ride that unlike anything you must have seen or played before. 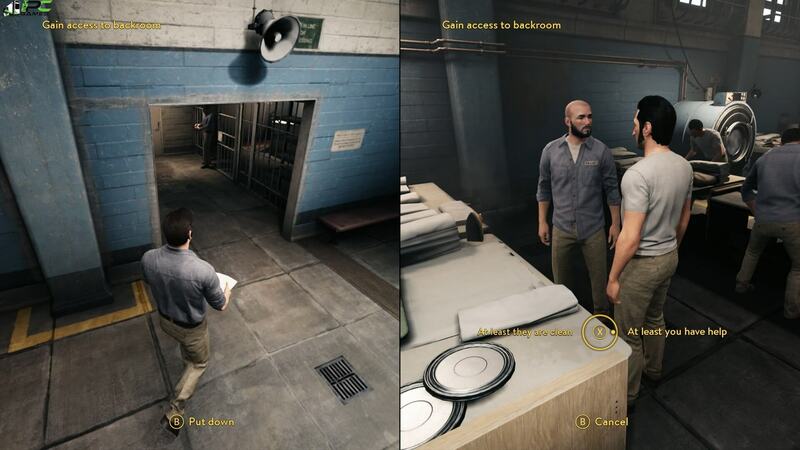 As mentioned above A Way Out PC Game is an experience that is best suited to be played with two players. 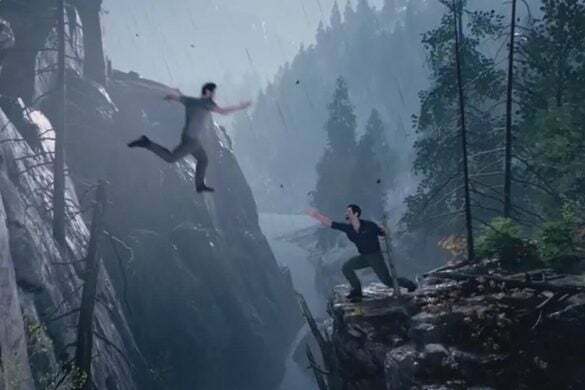 Both the players take control of one of the main characters, Leo and Vincent, who are held together in a reluctant alliance with a single aim, which is to break out of prison and find freedom. 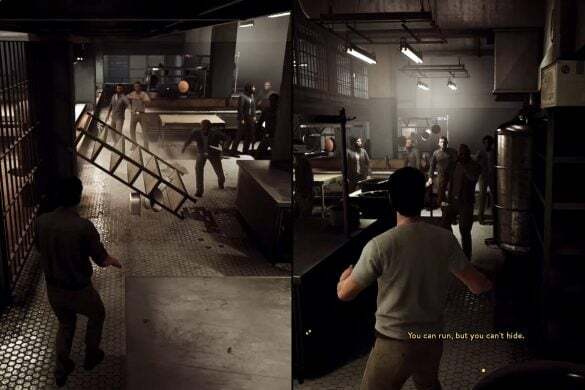 The story of both of the protagonists is told in a simultaneous manner which means that their progress be out of synchronization on certain scenes and result in times when one of the player is able to control their character, while the other has to sit through a cutscene. 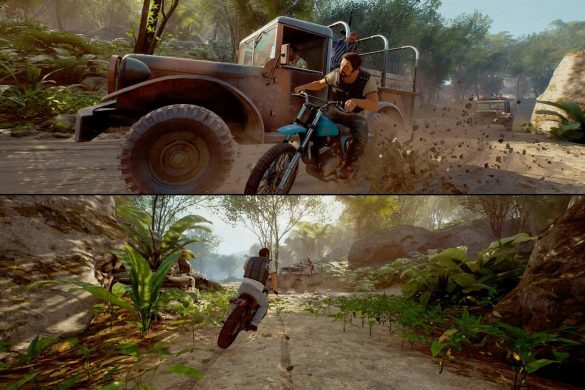 It is a basic requirement for this game that the players cooperate with each other in order, as it is the only way to progress through each situation that is approached differently. 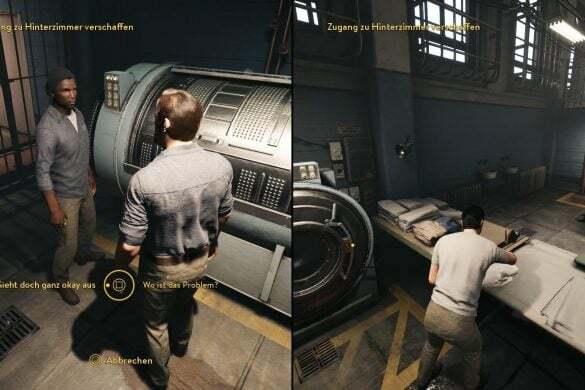 At times one of the character take on main role while the other works to help him, for instance, there is a scene in the early segment of game where the Vincent is required to distract a nurse and guard, so Leo can find a chisel that is needed to escape. 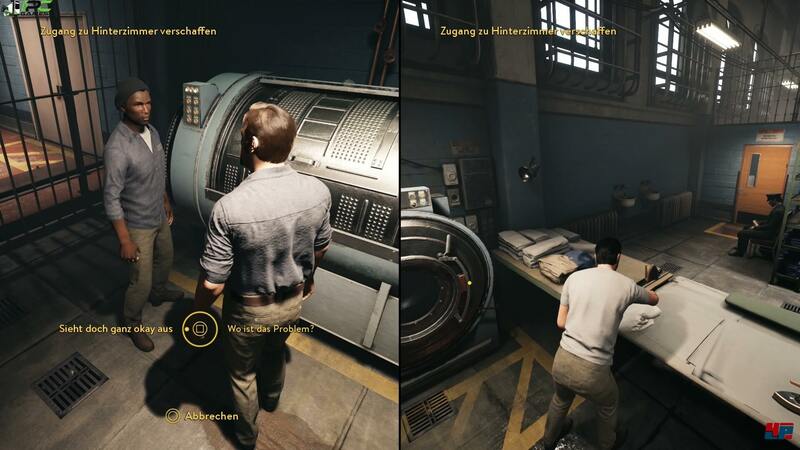 Such roles are not fixed, and both of the characters take on their turns, swapping their roles in different playthroughs. 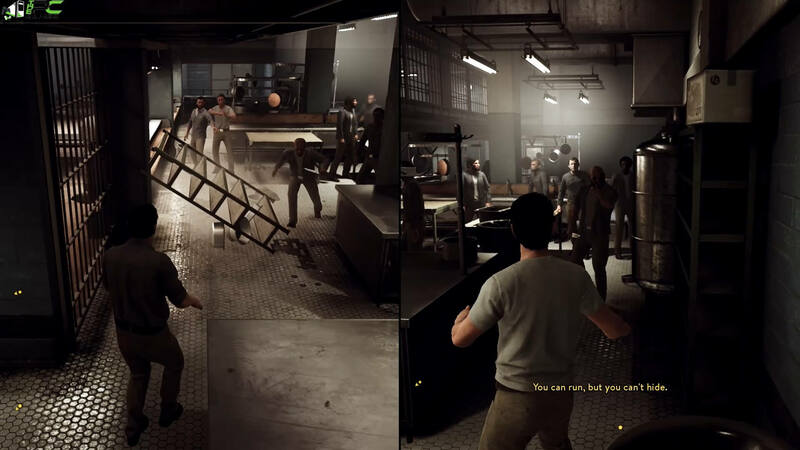 Players can also hold interactions with non-playable characters, and there are choices of dialogues from among which players can choose what they want to convey. 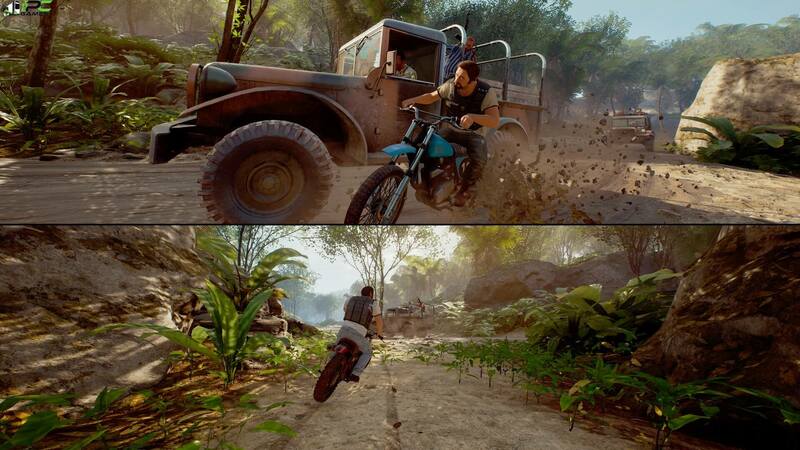 Download all the parts of the game from download links given below. Click on the 1st part on right side and select the option of “Extract here”. Other parts do not need separate extraction as they will be automatically extracted. In case you are unable to do it, make sure that you have Winrar installed to do it. Now select on the extracted Iso file and right click on it and select “Extract here” again. OR It is also possible that you use “UltraISO” to open iso file. In case there is an error message when you mount the iso. Right-click in the drive, then press open and run OriginSetup. Once the file is either mounted or extracted, make way to the file named “Setup.exe” and begin game installation by clicking on “Run As Administrator”. Wait for time your PC needs to install the game. Once the installation is done, go to the folder that is named “CPY” and copy all the content of that folder and paste into the directory where the game has been installed in your PC. 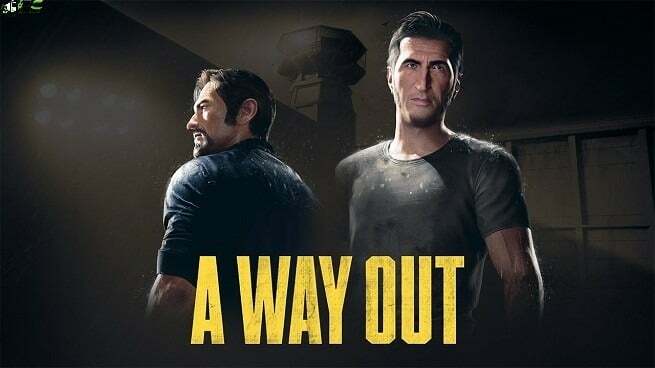 If you cannot follow, take this example: If you have installed game in “My Computer > Local Disk C > Program files >“A Way Out” then paste those files in this directory. have the files replaced if it asks for it.